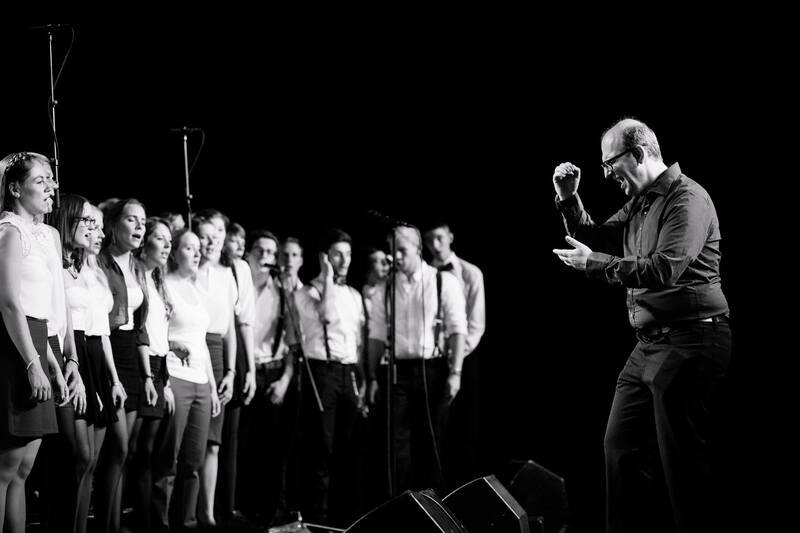 Choriosity is a choir for young people, focusing on A Cappella Pop Music. Tuesdays 7:30 PM in the "Bonhoeffer-Saal" of Café JAM, Münsterplatz 21. Here you can sign up for our newsletter! It is published sporadically.